Inkberry Creative Blog - Graphic Design, Pretty Paper Goods and More! – Tagged "designer photo cards" – Inkberry Creative, Inc. 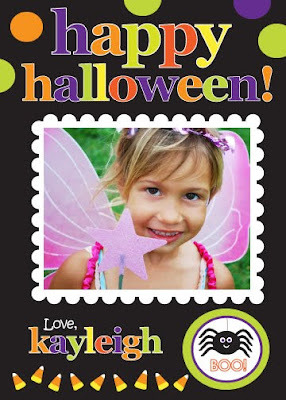 Thanks Invitation Buzz for including us in your Buzzworthy holiday card post! Our Modern Gray and Gold Holiday Lights card was featured on Invitation Buzz's most recent Buzzworthy holiday card post! Thanks so much! See the full post, and browse other Buzzworthy posts by Invitation Buzz here! Love this card too? 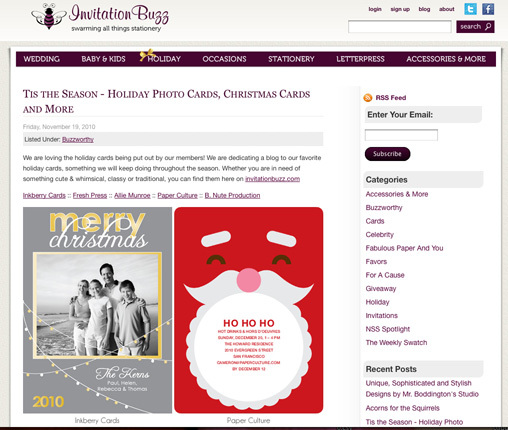 View it in our shop here, or our complete line of holiday card designs here and on Snapfish!